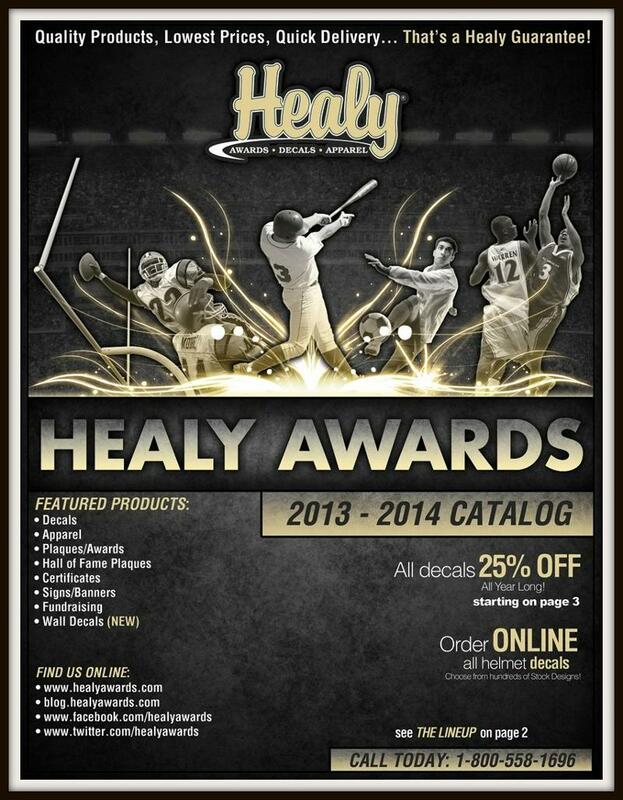 Honor your students, athletes, teams or organizations with a high quality Hall of Fame award plaque by Healy Awards. 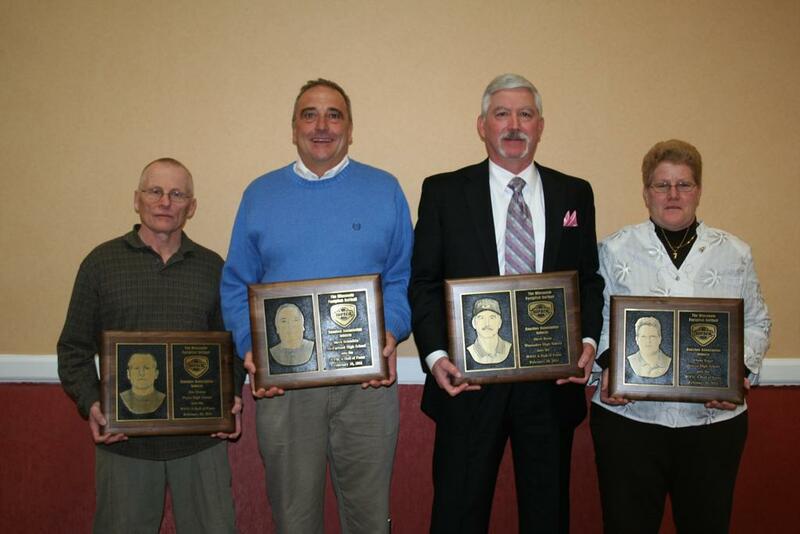 These awards are perfect for commemorating the latest class of inductees into your Hall of Fame or recognizing those outstanding individuals who by their actions and personal integrity merit the ultimate recognition in your school or organization’s hallway or trophy case. 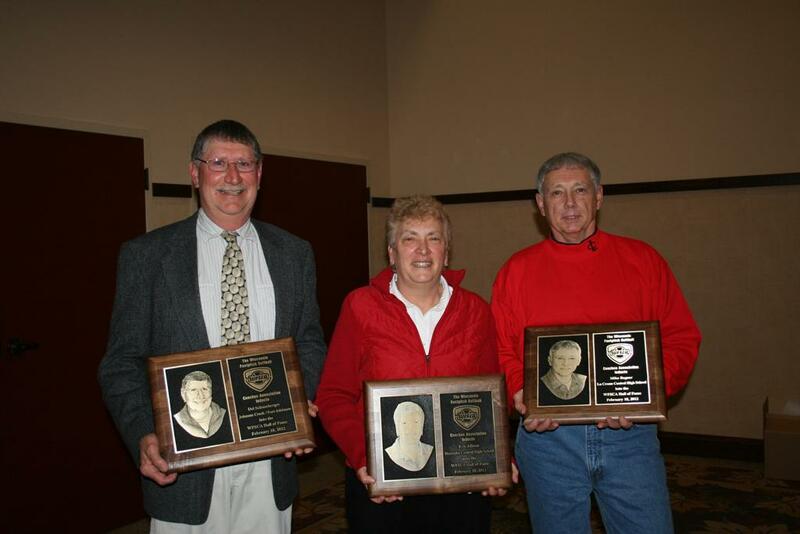 Below are a few photos from the 2011 and 2012 Wisconsin Fastpitch Softball Coaches Hall of Fame banquets, which showcase our high quality Hall of Fame awards. Talk with one of our Customer Service Representatives to design your custom wall of fame. 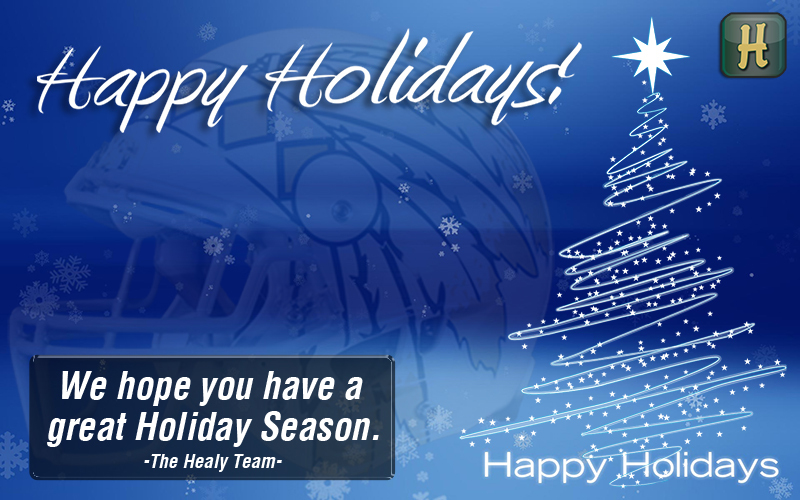 Reach us at 800-558-1696 or sales@healyawards.com. 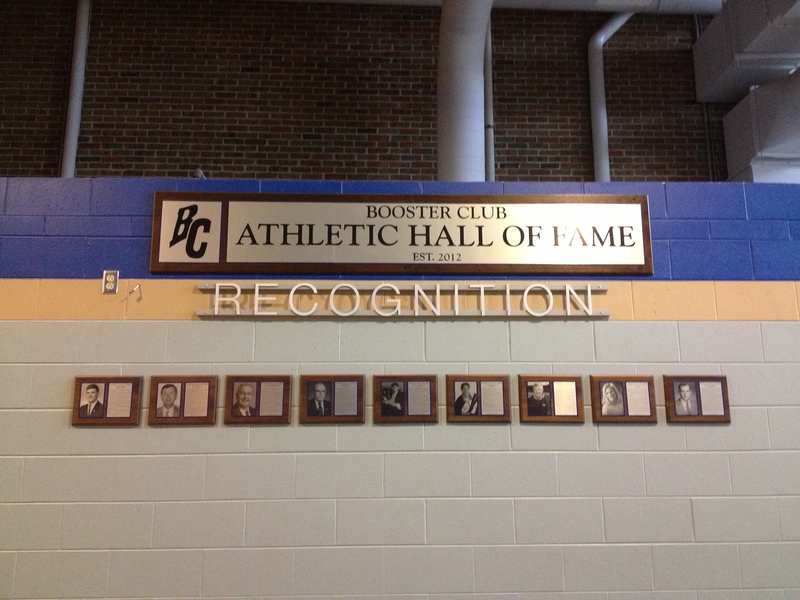 Check out the Hall of Fame display we helped produce at Brookfield Central High School. Talk to our Customer Service Team to design your custom commemorative wall of fame. Perfect for enshrining students and athletes.